Slated for Friday, January 27, 2017, the Seedstock ‘Future of Food – Urban Ag Field Trip‘ will look at the impact of urban farming in Los Angeles County, the most populous county in the United States. 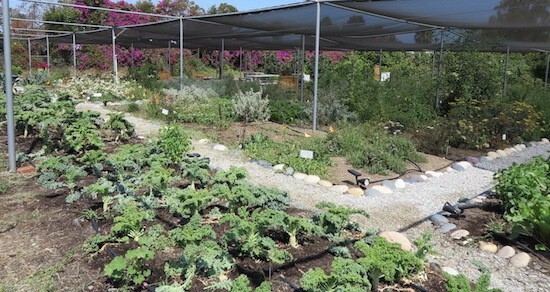 The Future of Food – Urban Ag Field Trip in Los Angeles; Register now before it sells out! 1. 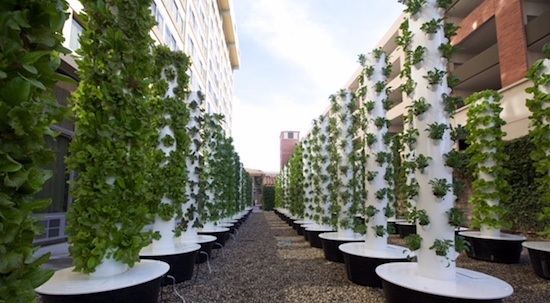 The University of Southern California (USC) Teaching Garden – The USC Teaching Garden utilizes aeroponics to challenge the food systems status quo on campus. It was established to supply fresh produce to the university’s on-campus restaurants, dining halls, catering services, and hotel, while also teaching students and staff about flavor and sustainability. The garden utilizes aeroponic towers to produce chemical-free fruit, vegetables, herbs, and edible flowers without traditional soil growing media. 2. 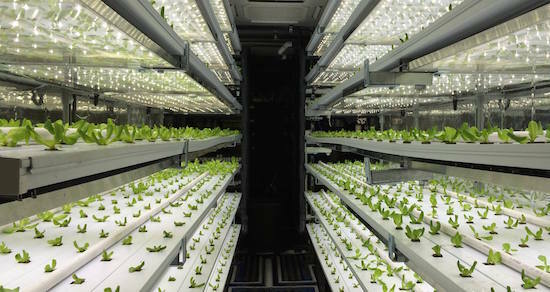 Local Roots Farms is an indoor vertical farming company based in Los Angeles that designs, builds, deploys, and operates controlled environment farms. Situated in shipping containers, the farms (called TerraFarms) grow with up to 99% less water, 365 days a year, pesticide and herbicide free, and with absolute consistency in production. Their plug and play form provides an innovative solution to the retail and foodservice sectors by greatly reducing supply-chain risks such as price volatility and food safety exposure. 3. The Growing Experience (TGE) is a seven-acre urban farm in North Long Beach that is located on a previously vacant lot. TGE is unique in that it is owned and operated by the Housing Authority of the County of Los Angeles (HACoLA), which manages 3,229 units of public and other affordable housing for the county’s Public Housing program. The urban farm utilizes traditional as well as aquaponics growing systems to help meet the needs of the community by increasing access to healthy foods.